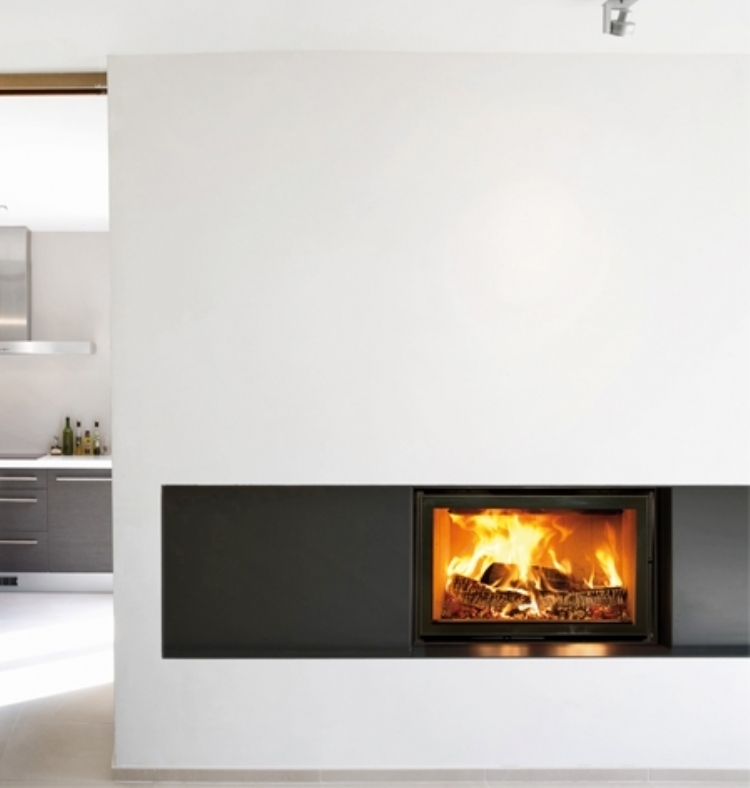 Kernow Fires are suppliers of the Bodart & Gonay Optifire 800 Green in Cornwall. 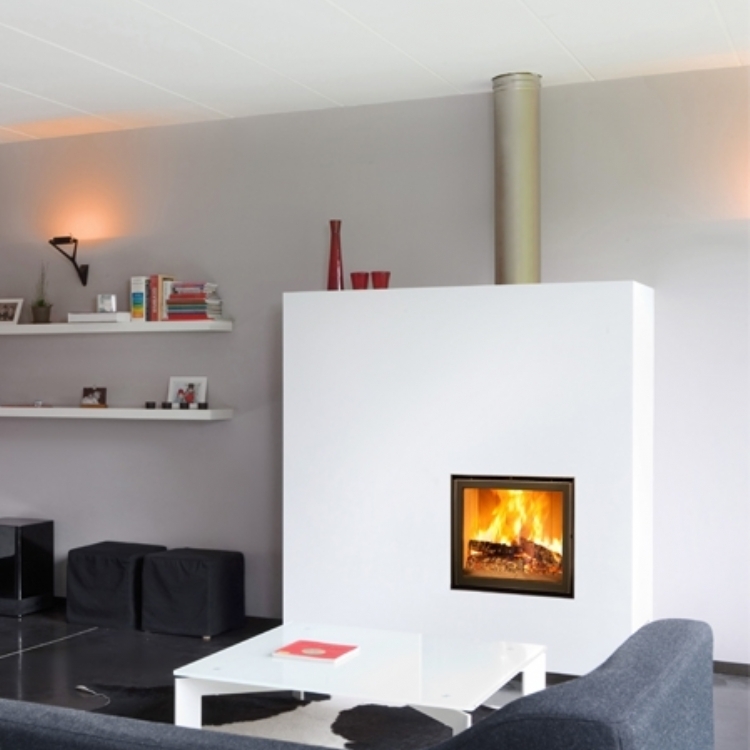 The Optifire 800 Green was the spearhead of the Bodart and Gonay Green range and is characterised by it’s exceptional eco-friendly performance emitting less than 0.02% of CO which means it is approved for use in passive houses. The combustion chamber made of high quality steel guarantees quick heat distribution with the inside reinforced in either Scamolex or deco metal which ensures a higher combustion temperature. 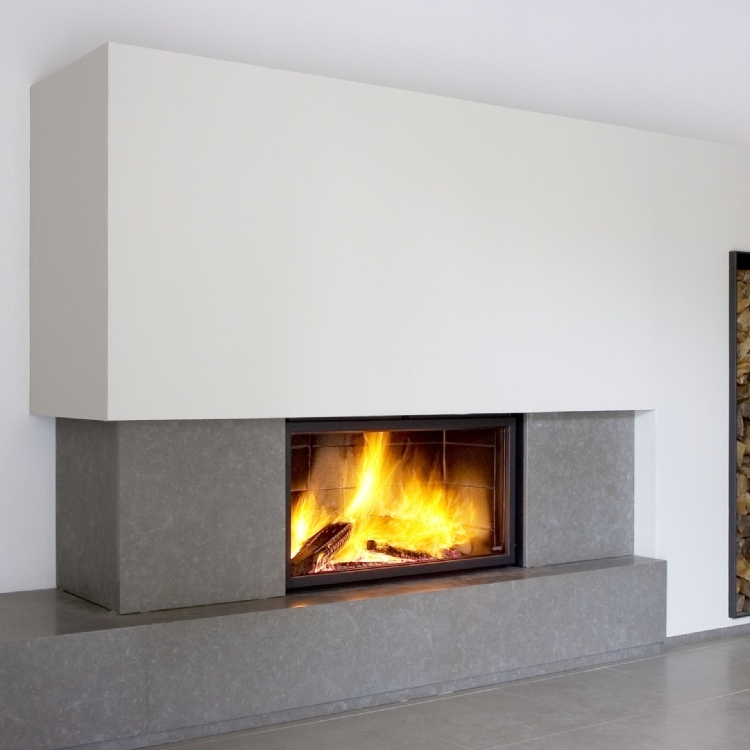 The clean lines allow it to be a focal point in any room.